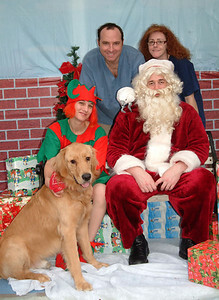 Sandy Paws made his traditional visit to the pets of Key Biscayne this past Saturday, December 5 at the office of Dr. Eastman of Key Biscayne. 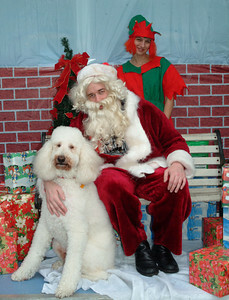 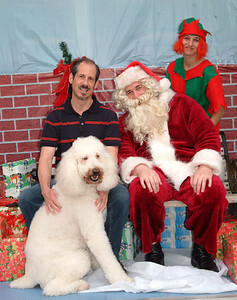 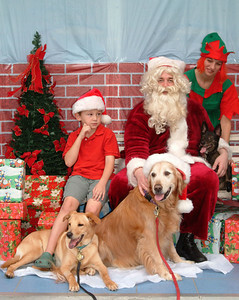 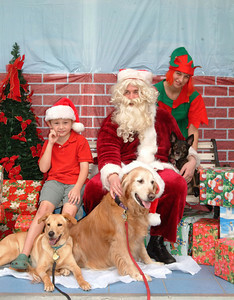 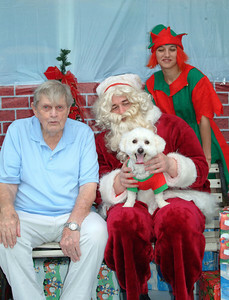 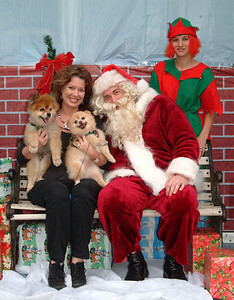 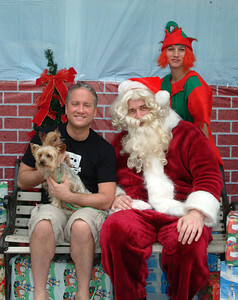 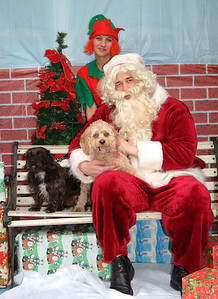 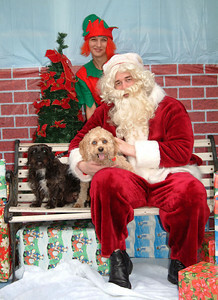 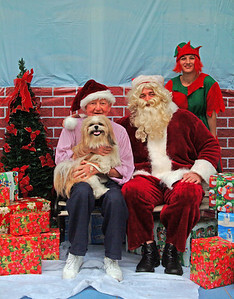 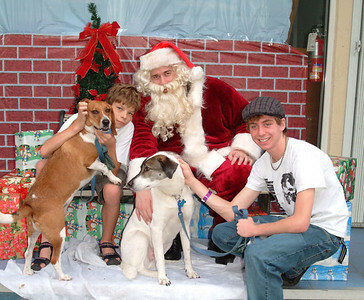 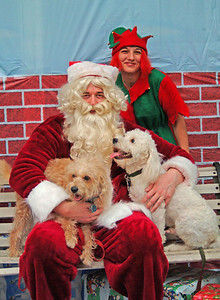 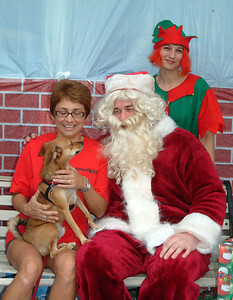 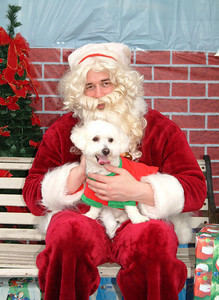 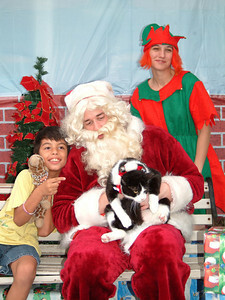 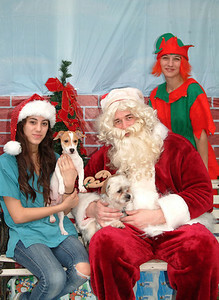 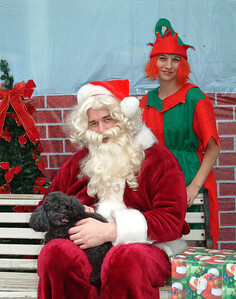 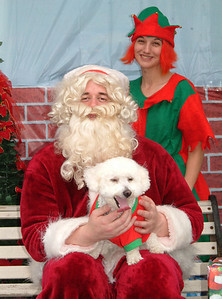 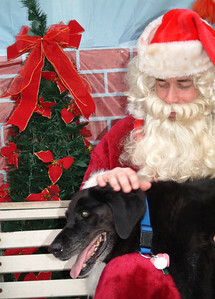 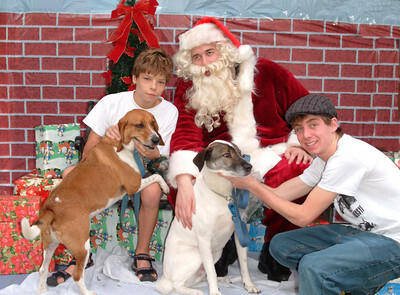 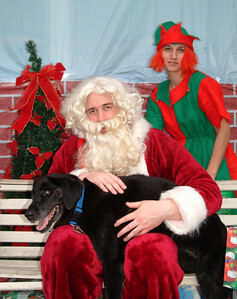 Pets were encouraged to visit with Sandy Paws and sit on his lap to whisper their holiday wishes! 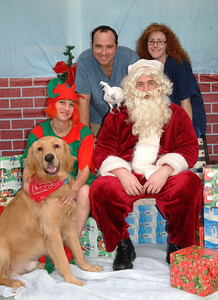 Pictures were taken for the proud owners to display with their holiday decorations. 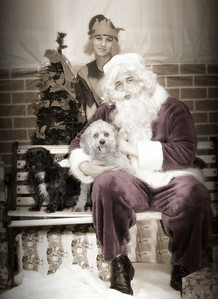 All proceeds went directly to the adoptable dogs at Paws 4 You Rescue.